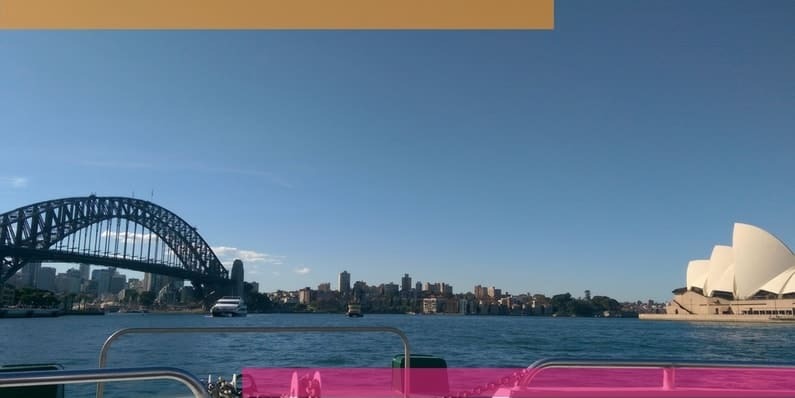 Last week, I ditched the cold in Adelaide for a weekend in sunny Sydney. I didn’t want to miss Australia’s first conference for copywriters. So I headed east for a day of copywriting goodness…and what a brilliant day it was. In this post, I’ll be sharing my top lessons from CopyCon 2017. The Copywriting Conference, or CopyCon, was held in Sydney on 29 April 2017. 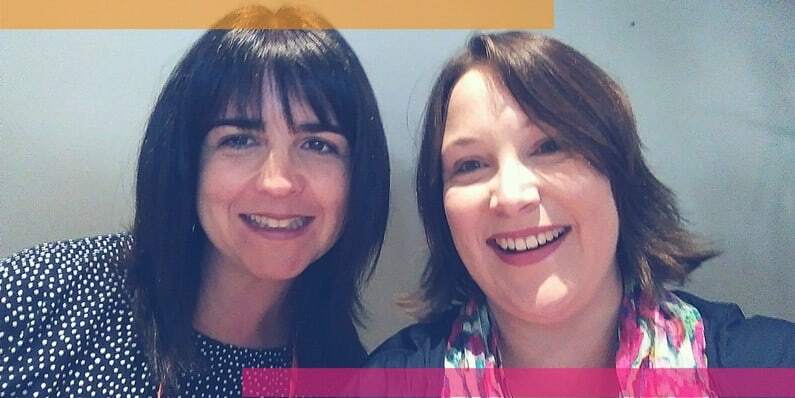 It was the brainchild of the fabulous Kate Toon and a chance to meet many of my online copywriting buddies in person. It was also an opportunity to invest in myself, my business and my clients by learning about new ideas and trends in copywriting. Here’s a wrap-up of the top things I took away from CopyCon 2017. The top lessons that I took away from a room full of damn fine copywriters. In her opening address, Kate Toon declared, “This is a great time to be a copywriter.” And I couldn’t agree more. According to HubSpot’s “The State of Inbound 2016” report, 60% of marketers have listed blog content creation as their company’s top inbound marketing priority. In an age of content driven marketing, smart businesses know the value of a copywriter. A copywriter will take your ideas, your knowledge, and your expertise and share it with your audience in a way that is engaging and compelling (both for the readers and the search engines). Oh, Kelly Exeter. If only I could have you sitting at my desk every day as a guiding light of wisdom and truth, with a few laughs thrown in. Kelly advised us to “embrace the constraints on your time.” To stop seeing time as the enemy. Because the more time you have, the more you will procrastinate. Kelly advised us to use the time we have wisely. If you put yourself on the clock, you’ll do far better than if you had no time constraints at all. Wise words from the stage of CopyCon 2017. 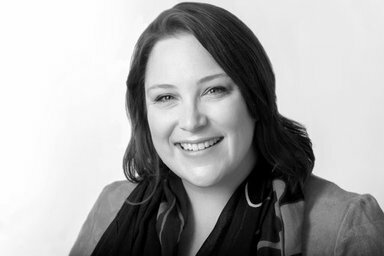 Angela Ponsford from Dotti Media warned that Facebook hates click bait and exaggerated claims. There are even trigger words that could get your Facebook ads referred for review, or banned altogether. Angela says that the copy is the most important part of a Facebook ad. Speak to the challenge, frustration or desire, and present your product or service as an opportunity. Use the hook to tell your audience why they should click your link, buy your product or engage your service. OMG for OMG (Online Marketing Gurus). Mez Homayunfard and the team at OMG are technical SEO wizards. So it was fantastic to hear him talking about the vital role that quality content plays in today’s SEO success. The OMG team don’t go in for old black hat tricks like dodgy backlinks or nonsense keyword stuffing. They know that Google is looking for quality content that adds real user value. To niche or not to niche? As a freelance copywriter that’s a big question. Matt Fenwick shared his wisdom with the ‘anti-niche’. Rather than trying to work out where you want to niche, work out where you don’t. It can be easier to identify what you don’t want, than what you do. And by figuring out what you don’t want, you may discover the niche that best suits your skills, your interests, and your market. With my ‘cheese buddy’ Hedgie Gundry. The most inspiring story of the day goes to Melinda Leyshon from Awards Agency. The tale of how she turned her business around by entering and winning a variety of business awards was truly uplifting. What a fabulous success story. She has certainly sparked an interest in awards submission writing for me. I’d love to help my clients grow their businesses by entering business awards programs. I’d already warned Glenn Murray that I’d be blushing and talking gibberish when I met the “Godfather” (#notgrandfather) of copy. Glenn was one of the copywriters that I had stalked followed as I investigated my own transition to the freelance world. So he’s a bit of a rock star in my mind. Well, there was no need to blush or giggle. Glenn is a warm, open and easily approachable human who offered lots of encouragement. His advice, passed on from his own father, that “you’re as good as anyone here” was taken on board. And his admission that even he can be terrified at the start of a project was a nice reminder that fear of failure means caring about success. There was so much wisdom shared at CopyCon. Here are a few other gold nuggets I brought home in my luggage. Late night snacks courtesy of CopyCon 2017. CopyCon was the first business conference that I’ve attended since going freelance. And the investment in time and money was worth it. I can’t wait to revisit the presentations on video and start implementing ideas into my business (thanks to Belinda Weaver for her tips on this). Before CopyCon, I knew that I’d stumbled into a world of incredibly talented copywriters at The Clever Copywriting School. Now, I know that I’ve also found myself in a group of profoundly kind and generous people. So many new friends have been made. Bring on the next CopyCon. *thanks Melinda Leyshon, I love a good ‘80s music reference. I spent my 20s organising events of all shapes and sizes, so I know how important sponsors are to the success of any event. As an attendee, I’d like to give a shout out to the CopyCon 2017 sponsors. 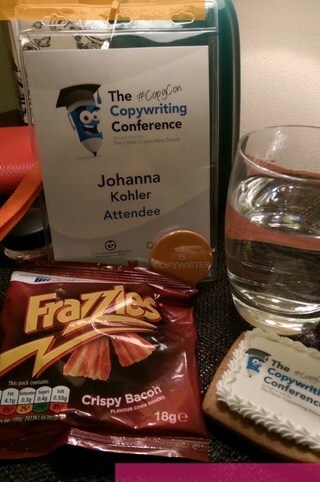 Did you attend CopyCon? Or have you recently attended a business conference in your industry? What key lessons have you taken away? (Other than don’t drink too much at the welcome reception). Thanks Kat. You did a fab job. Thanks Bettina. It was lovely to meet you on Saturday. I’ll pop over for a read of your CopyCon wrap-up now. Great wrap up Johanna. And here’s to #jugglingnotstruggling. Get in that mindset and it all flows, I reckon. Love it. I too need to get over myself and get into video (gaaahhhh) and I also found Melinda (and most of the other speakers) very inspiring. Lovely to meet you at CopyCon and hopefully see you at the next major event Johanna! You too Sarah! I know the video is going to be a BIG step out of my comfort zone. Lovely wrap up Johanna. I too loved he concept of anti-niching! Thanks Kelly. And thanks again for your talk. Very inspiring. 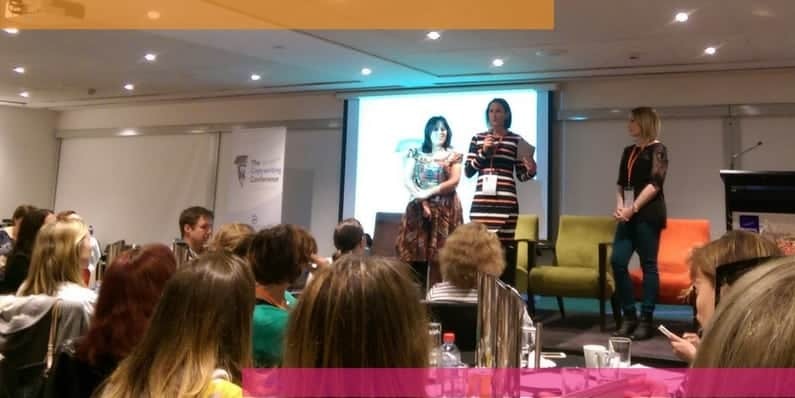 Terrific wrap up of CopyCon and I’m with you – it was one generous forum of copywriters sharing insights and enthusiasm both on and off stage. Thanks for reading Andrea. So much wisdom shared at CopyCon.